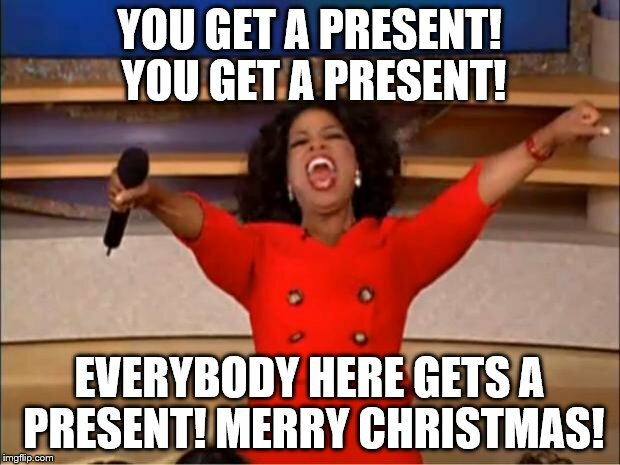 Presents for Everyone at IMGFlip! YOU GET A PRESENT! YOU GET A PRESENT! 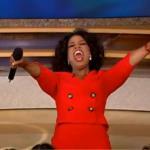 EVERYBODY HERE GETS A PRESENT! MERRY CHRISTMAS!